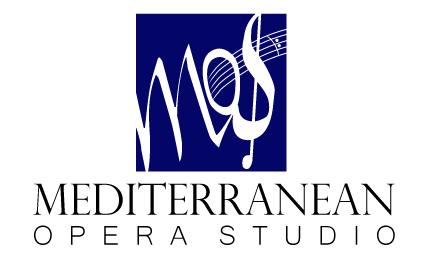 Mediterranean Opera Studio and Festival is still accepting applications and is offering scholarships and grants to participants. There are two work-study possibilities available to baritones and basses also along with scholarships. To those singers not interested in singing roles, MOSF offers a shorter program starting on July 7. Teachers, coaching staff and conductors comprised of artists from ROH Covent Garden, with guest coach David Gowland - director of the Jette Parker Young Artists Program at ROH Covent Garden. Repertoire 2019: Don Giovanni, Carmen, La Rondine, and concerts. Fully staged with orchestra. Single room, Italian class, recitative training, tourism in Sicily, Sicilian cuisine, and many opportunities to enrich your artistic and personal life, creating lasting friendships. Will your Summer be focused on your voice development? Transform your vocalism with 6 weeks of intensive training (as opposed to 2 or 3 weeks of other programs). - 6 weeks single room (breakfast and lunch), not 2 or 3 weeks like other programs. 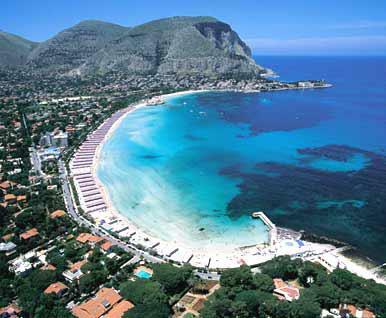 - Italian course and tourism in Sicily!! Mediterranean Opera Studio & Festival offers 6 weeks of intensive vocal training and performing - June 23 - August 5. Teachers include Nelly Miricioiu, Jack LiVigni, Salvatore Fisichella, and Carlos Conde. Coaching staff and conductors comprised of artists from ROH Covent Garden, with guest coach David Gowland - director of the Jette Parker Young Artists Program at ROH Covent Garden. Single room, Italian, recitative training, tourism in Sicily, Sicilian cuisine, and many opportunities to enrich your artistic and personal life, creating lasting friendships. We guarantee that 6 weeks of intensive training at our program will transform your vocalism. 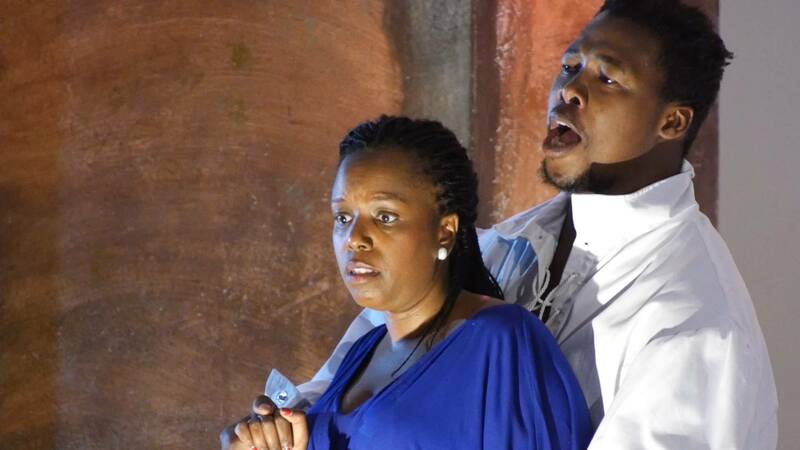 Our festival season 2019 features: Don Giovanni, Carmen, and La Rondine, and concerts. Learn and perform in beautiful Sicily. Enjoy Italian lessons, recitative training, tourism in Sicily, Sicilian cuisine, and many opportunities to enrich your artistic and personal life, creating lasting friendships and strong connections with influential figures.